Many online users tend to stick only to one password for all their transactions via the world wide web to make it easier to remember but this is a serious security risk online. Computer security expert Graham Cluley said that when customer details are stolen from a website “one of the first things the criminals will try to do is see if any stolen passwords might unlock other sites online – potentially spilling more secrets about us, and opening us up to fraud and identity theft”. BBC reported: O2 customer data is being sold by criminals on the dark net, the Victoria Derbyshire programme has learned. The data was almost certainly obtained by using usernames and passwords first stolen from gaming website XSplit three years ago to log onto O2 accounts. When the login details matched, the hackers could access O2 customer data in a process known as “credential stuffing”. 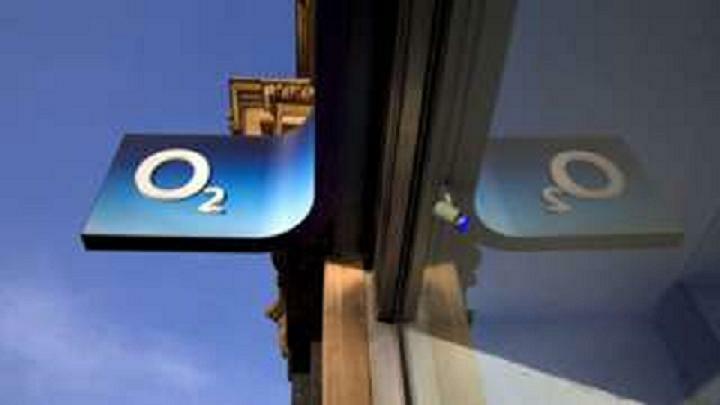 O2 says it has reported the case to law enforcement, and is helping inquiries. It is highly likely that this technique will have been used to log onto other companies’ accounts too. It added: The data for sale included user phone numbers, emails, passwords and dates of birth. It was shown to the BBC by an ethical hacker, who found the information listed for sale on a dark net market. The dark net is a part of the internet that is only visible to people using specialist web browsers, and is often used for illegal activity. BBC reporters purchased a small sample of customer details from the seller to investigate further and contacted O2. Together, the investigating teams believed it was the result of credential stuffing. This is where a criminal uses a piece of software to repeatedly attempt to gain access to customers’ accounts by using the login details it has obtained from elsewhere – in this case, a November 2013 attack on gaming website XSplit. When successful, a customer’s details can be retrieved and sold. Computer security expert Graham Cluley said that when customer details are stolen from a website “one of the first things the criminals will try to do is see if any stolen passwords might unlock other sites online – potentially spilling more secrets about us, and opening us up to fraud and identity theft”. Next post: Will Music Piracy settlement of $50m ends up on artists?